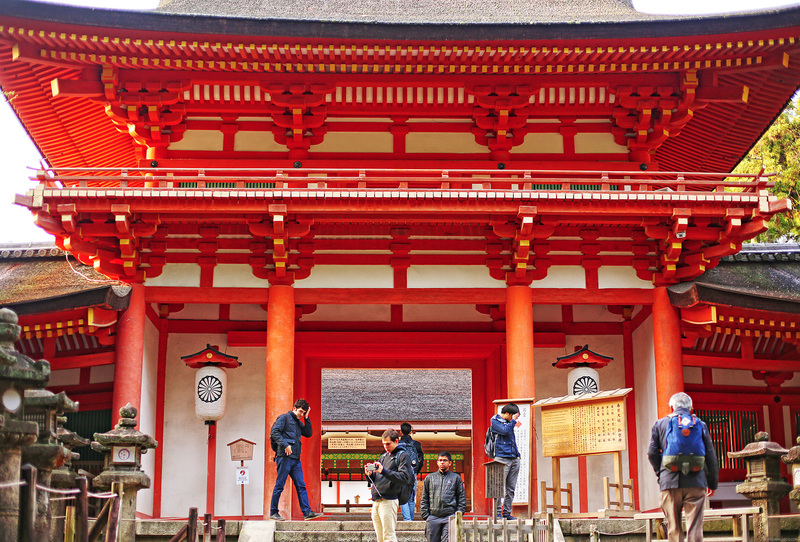 A short walk around Nara park from Todaiji will lead you to Nara’s most celebrated shrine and another UNESCO World Heritage Site, the Kasuga Taisha or Kasuga Shrine. 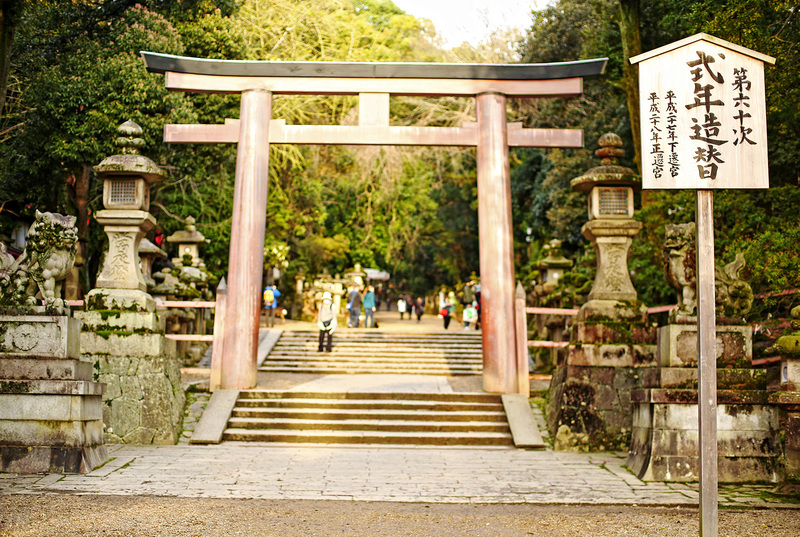 It’s the royal shrine of Japan’s most powerful clan, Fujiwara. 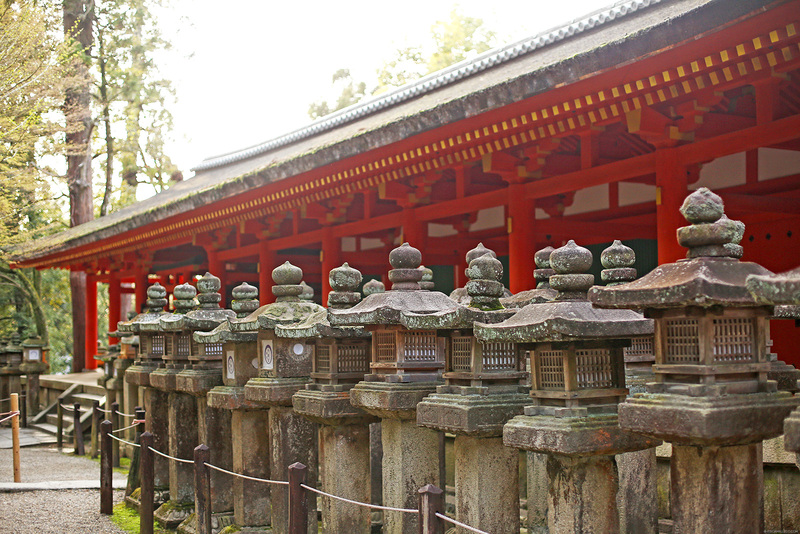 To reach the shrine, you’ll have to pass through a long pathway lined with stone lanterns. 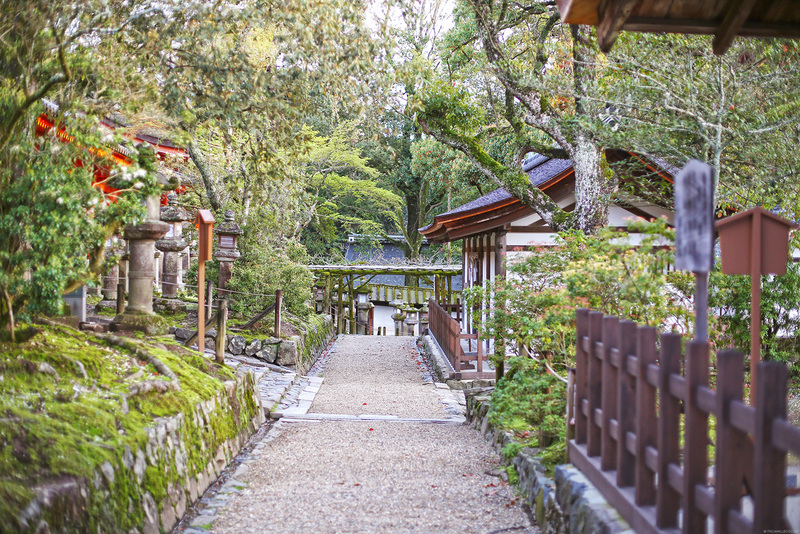 It is said that the long walk is intended to give visitors time to prepare themselves for worship. 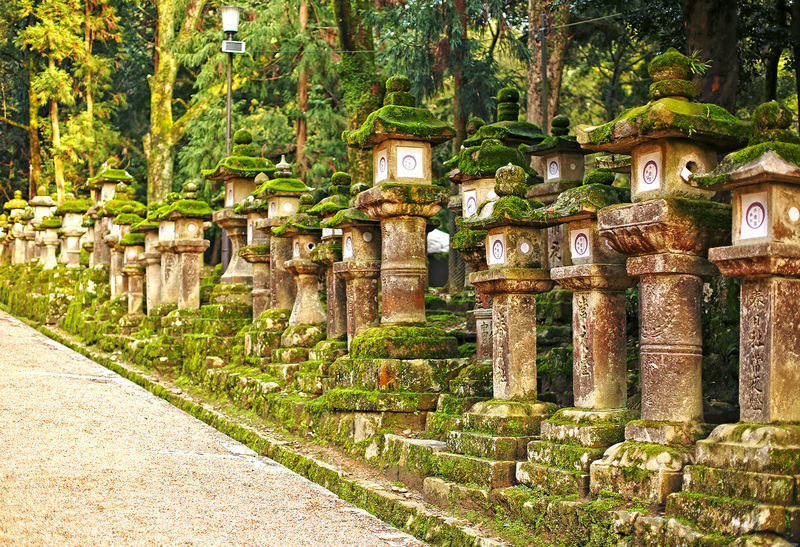 As you walk the path, you’ll see a few deers roaming around–just like in Todaiji and Kofukuji. 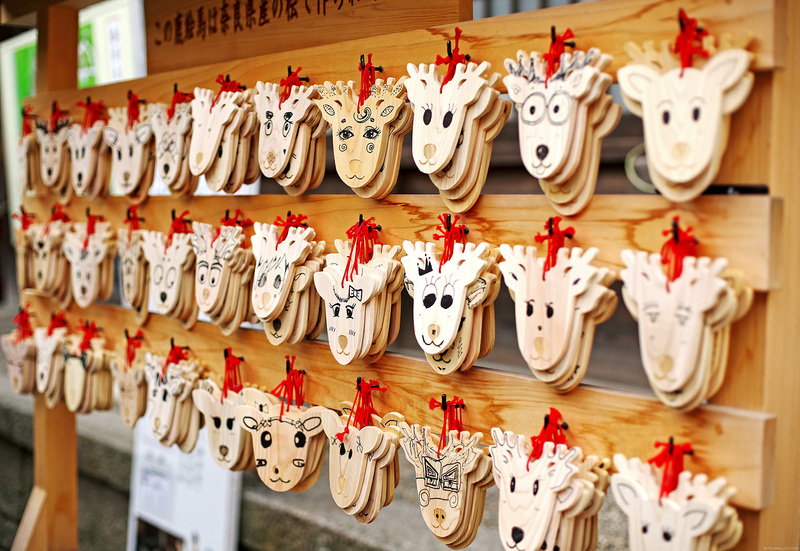 Apparently, deers are believed to be sacred messengers of the Shinto gods that inhabit the shrines. 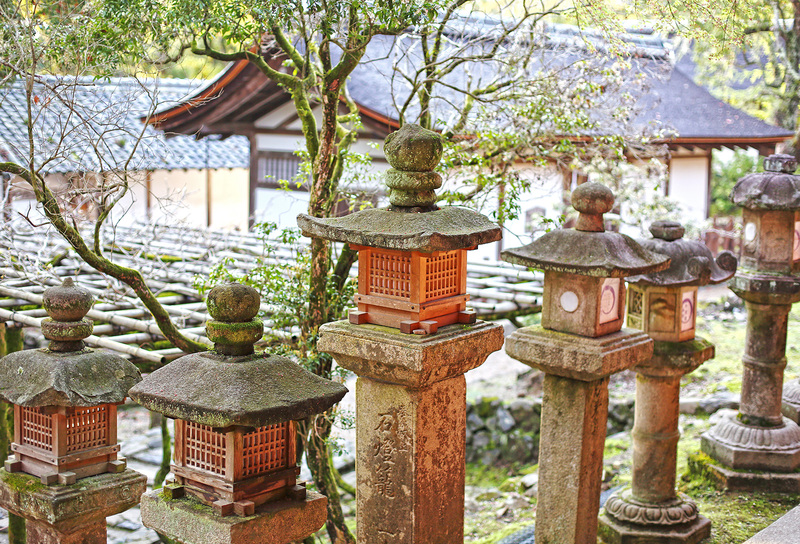 If you’re worried you might miss the shrine in the midst of the woods, don’t fret. 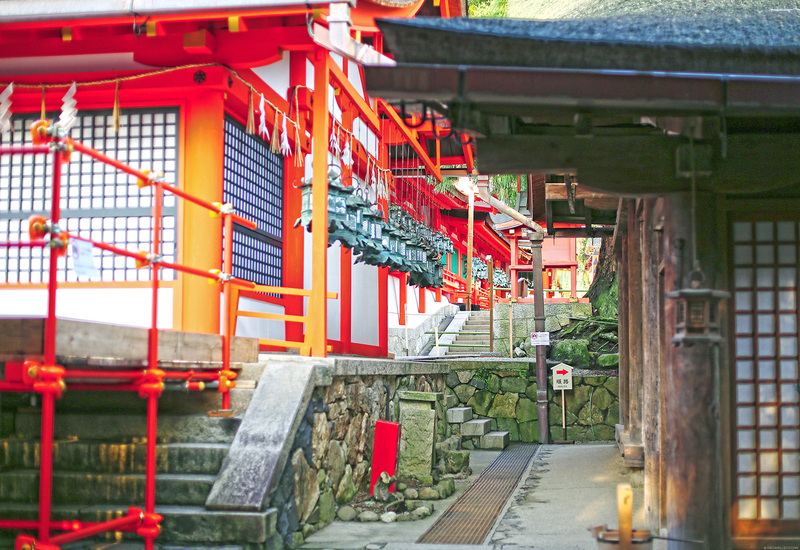 The shrine’s bright vermillion color is hard to miss. 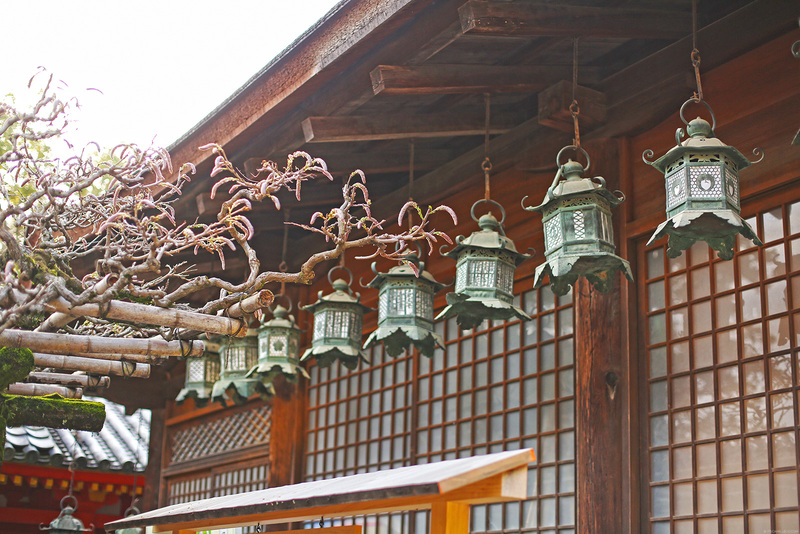 Once inside, you’ll see hundreds of bronze lanterns hanging from the buildings. 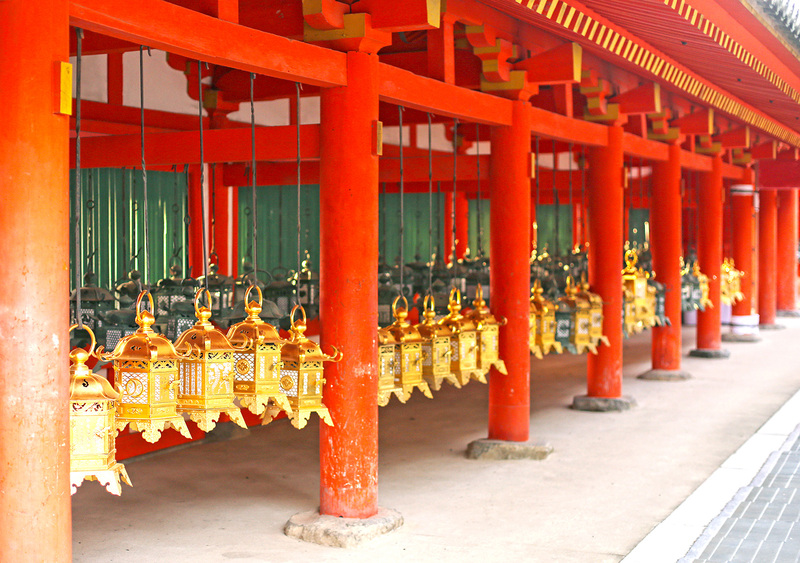 They were donated over the years by the shrine’s worshippers as tokens of faith and thankfulness. 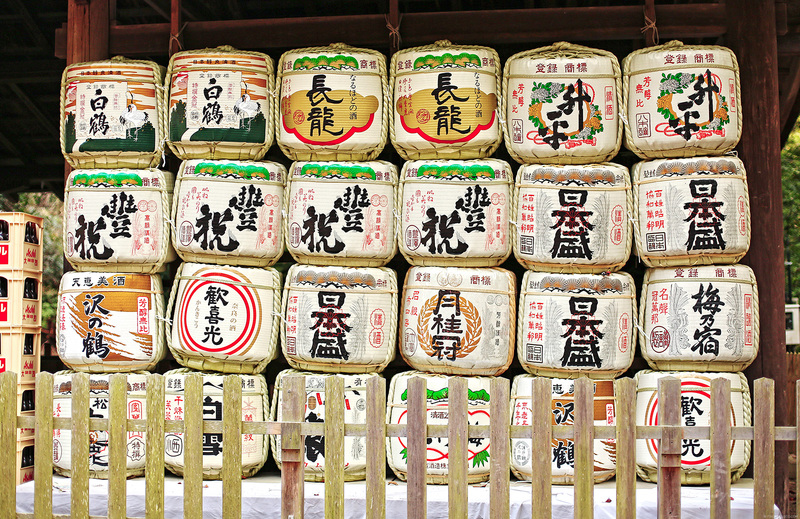 It would’ve been nice to see them all lit up but this happens only twice a year during the Lantern Festivals in early February and mid August. 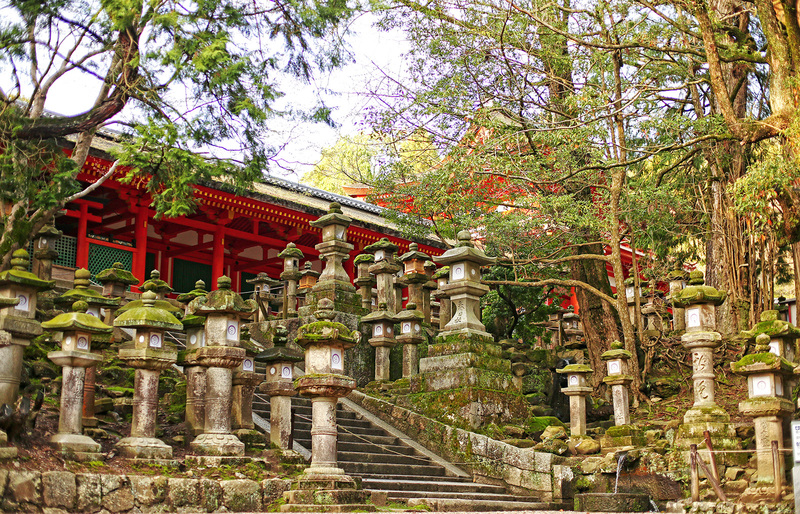 Nevertheless, the shrine is still a must-see–with its rich colors and lush natural environment. Hi Cams! What camera did you use here? Amazing series of photos! 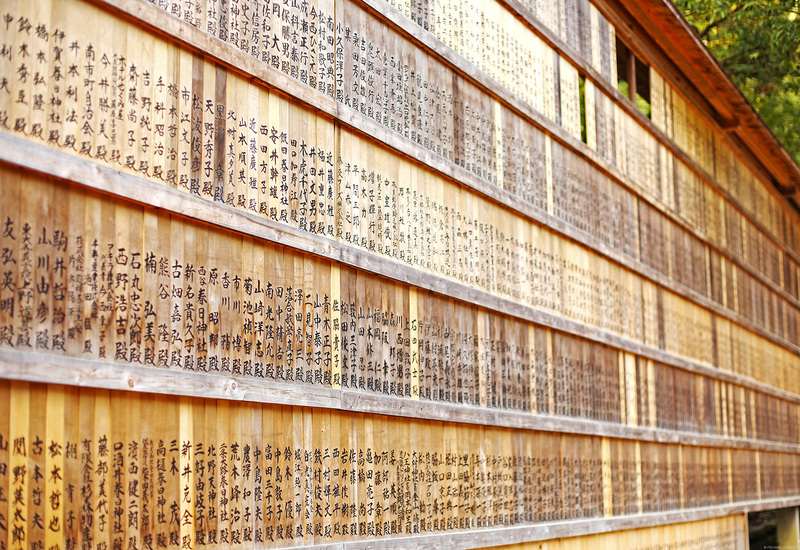 How I adore Asian views! Oh wow these photos are all so good Cams. It’s like I’m travelling with you. 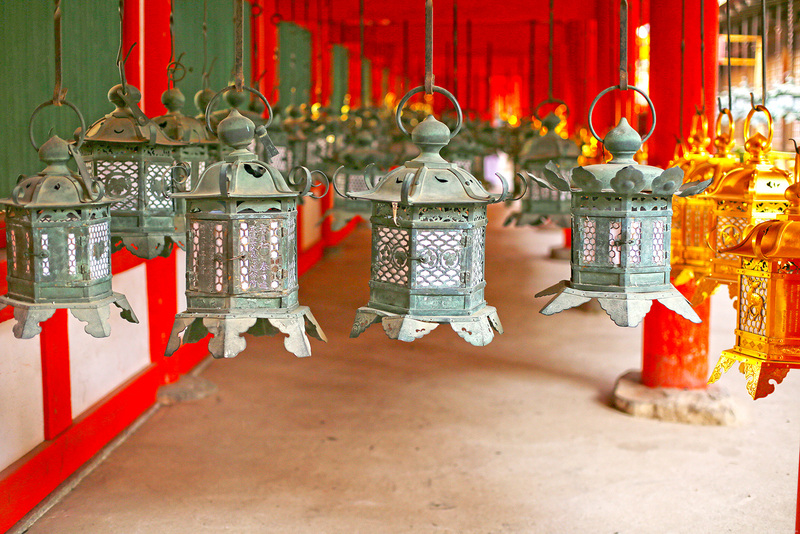 Those lanterns would indeed look so magical when lit up all at once. 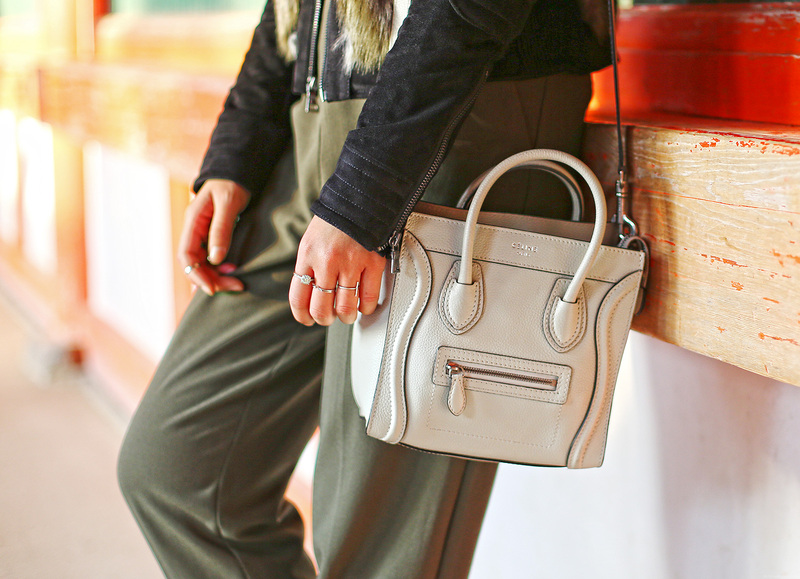 The fur vest looks great!